Postural misalignment is one of the key causes for pain and lack of function in the body. This can be as a result of injury, disease or it can occur due to repetitive movements or behaviors through our life. When muscles are the wrong length and strength it can cause excessive wear and tear on the joints and as our bodies compensate for the misalignment this can cause a chain reaction creating further problems in other areas of the body. 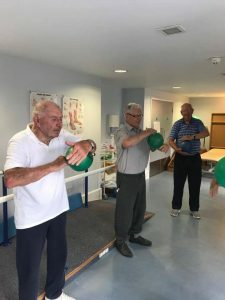 We aim to help clients take a proactive approach in their rehabilitation by offering resources, equipment and workshops to improve musculoskeletal conditions. We specialise in Cancer Rehabilitation, back, neck & shoulder conditions and core stability. We work in partnership with the NHS in Suffolk delivering a Breast Cancer Rehabilitation course which has proved immensely successful and we have now released our Exercise Therapy Breast Cancer Rehabilitation DVD, available from our shop. 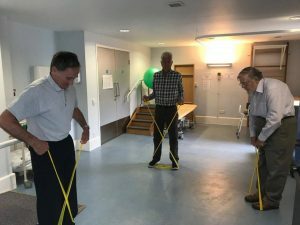 We are now also offering a Men's Pelvic Health Workshop following Prostate Cancer treatment at Ipswich Hospital, followed by a six week exercise course focusing on maintaining muscle mass, joint stability and maintaining mobility. Subscribe to our newsletter and please feel free to contact us if you have any questions. At Ipswich Hospital we run a two hour Pelvic Health Workshop for men who have undergone treatment for Prostate Cancer. The aim of this workshop is to improve the strength and function of the pelvic floor which can have a significant impact on some of the symptoms of the treatment. We then offer a 6 week exercise program to help maintain muscle mass which can be affected by hormone treatment, improve balance and again reinforce the exercises for the pelvic floor. Welcome to our studio based just outside Ipswich in Suffolk. 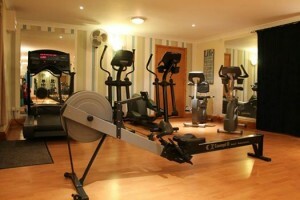 Here we offer Pilates classes, one to one assessments and sessions. 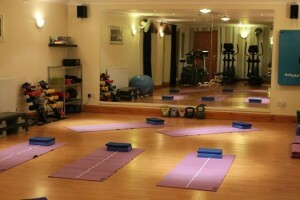 We run Pilates workshops at our studio, more details can be found on the Workshops page. Click on the Exercise Library in the left menu to access FREE exercise booklets. 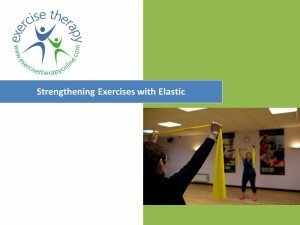 We have just published a booklet on Seated Exercises with the elastic and more will follow soon. 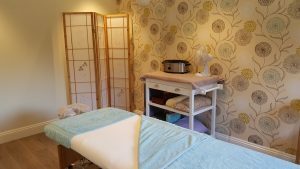 Located in the beautiful Suffolk Countryside I have now opened my new therapy room were I offer Sports and Remedial Massage. Sports massage isn't just for athletes, many of us have muscle tightness, adhesions and tension caused by everyday life and poor posture. Deep tissue massage can help to remove toxins, release deep tension and allow improved movement. This can reduce pain and improve mobility and range of movement. From March 2018 Lymphatic Drainage Massage will be available which is very beneficial for those with poor circulation, diabetes or for clients who have had lymph nodes removed due to cancer treatment. We are based in a small village called Pettaugh, 10miles north of Ipswich. Exercise Therapy Online YouTube Channel Live!